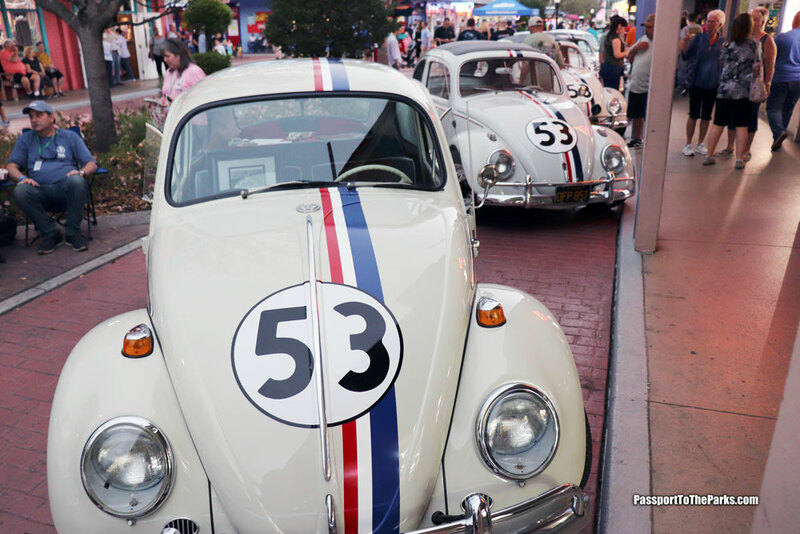 Disney’s “The Love Bug” is celebrating a 50th anniversary this weekend. 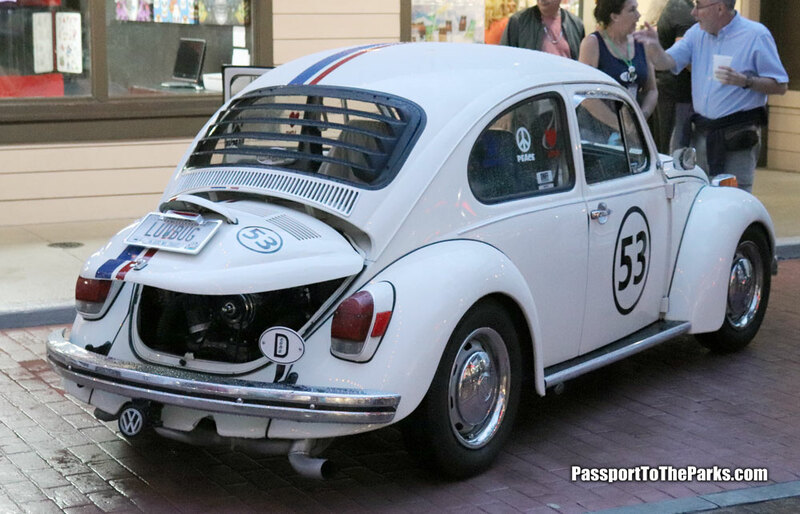 The beloved film was released on March 13, 1969 and has had multiple sequels, remakes, television shows and special appearances all starring Herbie. 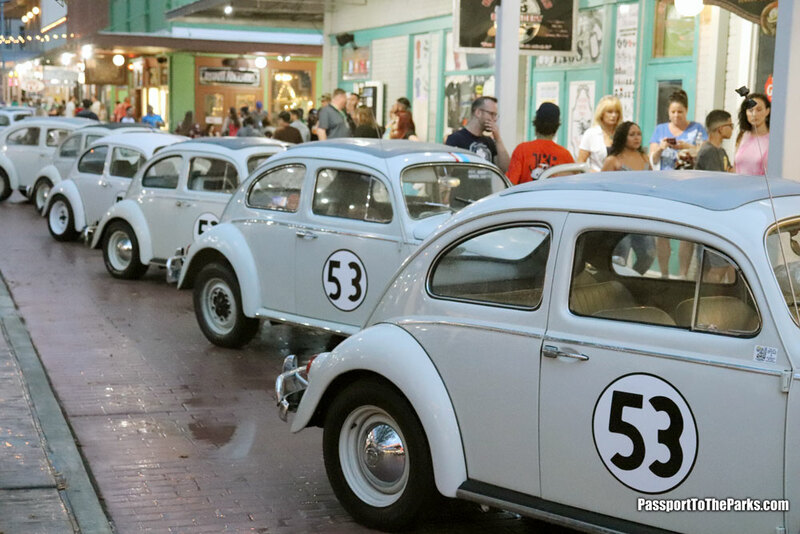 In honor of this special occasion, thirty Volkswagen Bugs and Beetles were gathered together for a very special showing and parade. 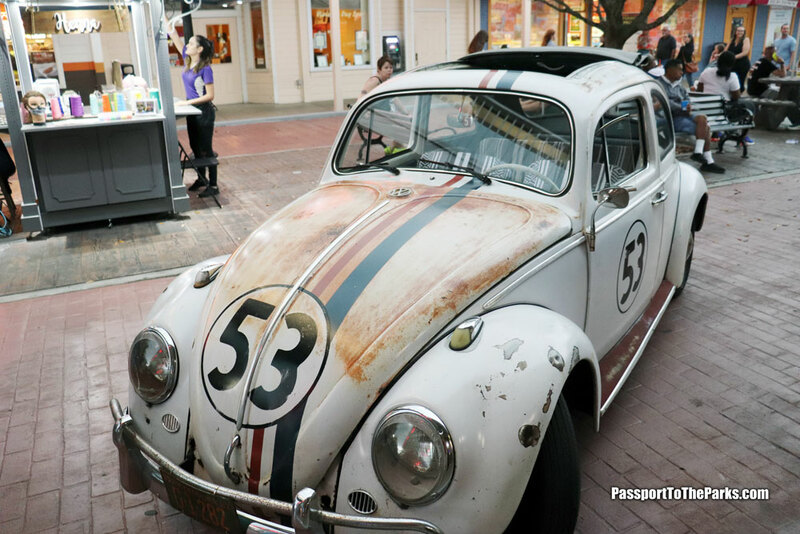 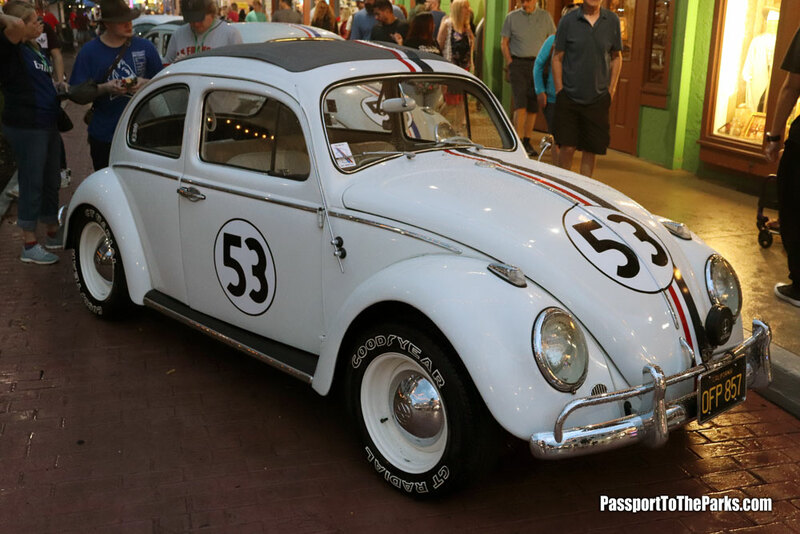 Each VW was unique in their own way, but they all paid homage to Herbie and his iconic red, white and blue racing stripe baring the number 53. 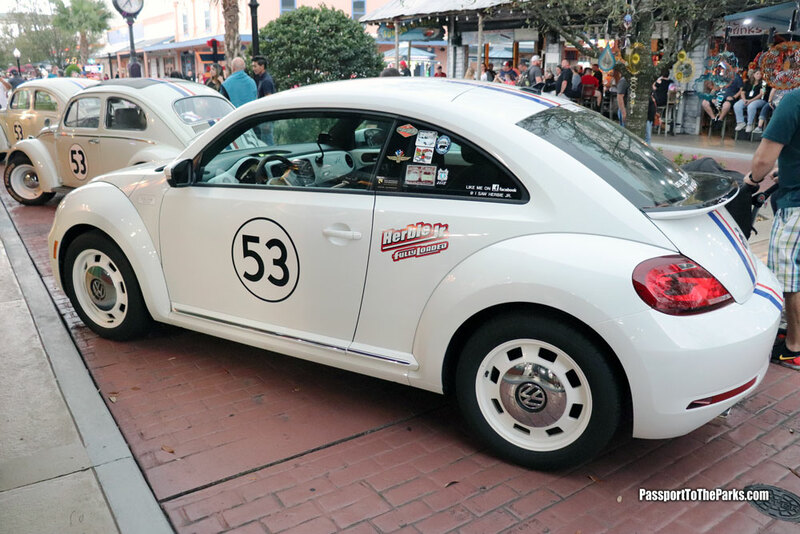 The event was held at Old Town, in Kissimmee, Florida. 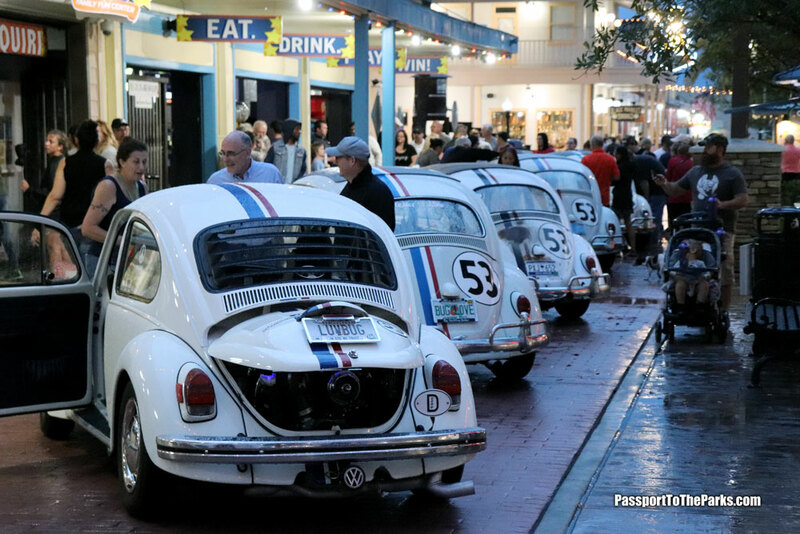 All 30 Herbies were on display for all to see up close and personal. 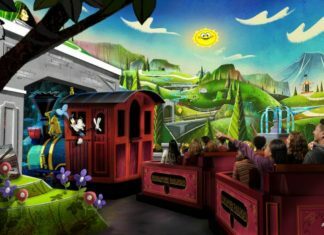 Guests could take pictures and talk with each owner. 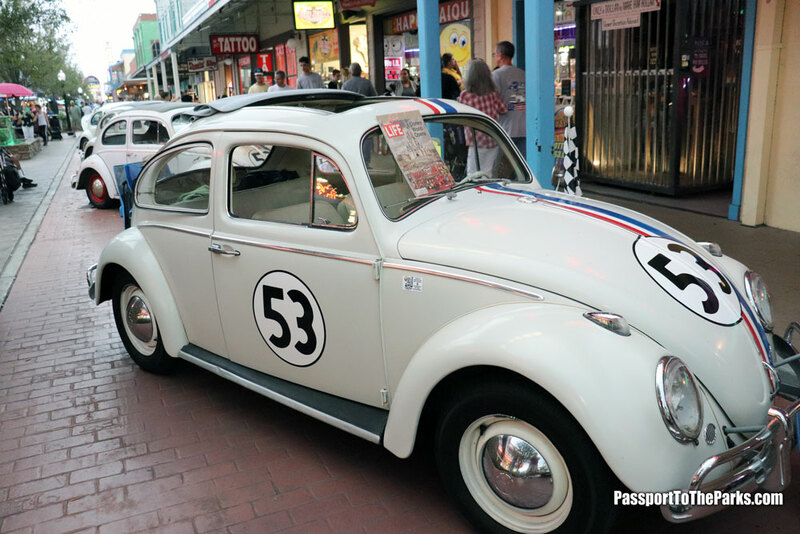 All the Love Bugs had their own personality and characteristics. 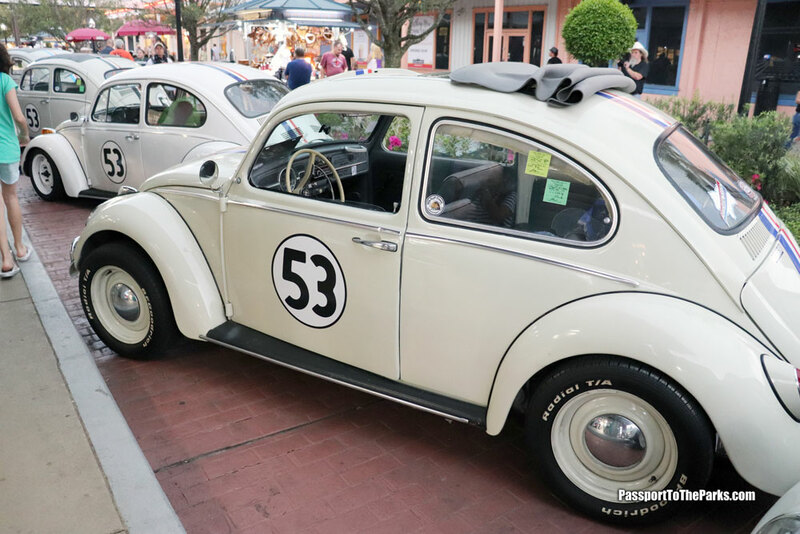 Some were completely restored and others have seen some rough times, but they all seemed to bring joy and smiles to both young and old alike. 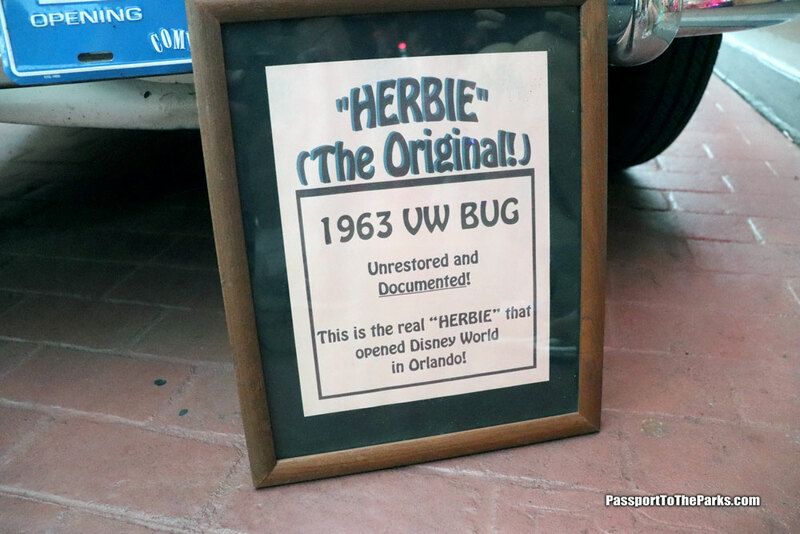 This particular Herbie was actually used on October 1, 1971, during the opening ceremonies for Walt Disney World in Florida. 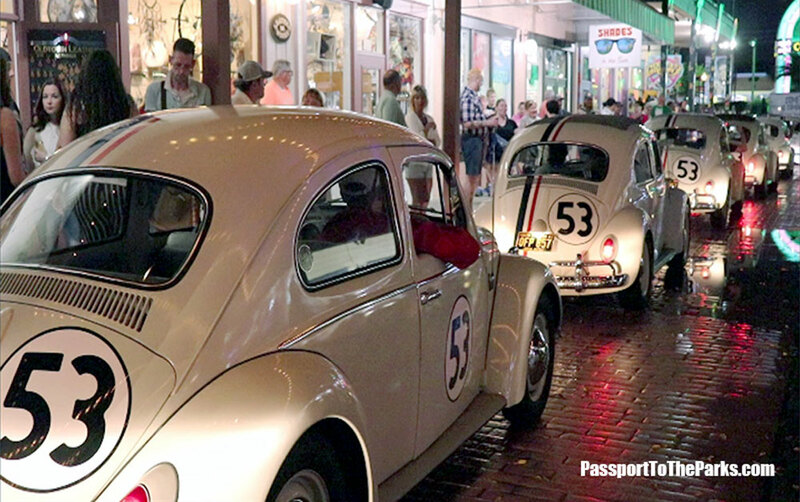 The night closed with a very special parade featuring all thirty Herbies revving their engines and honking those memorable horns. 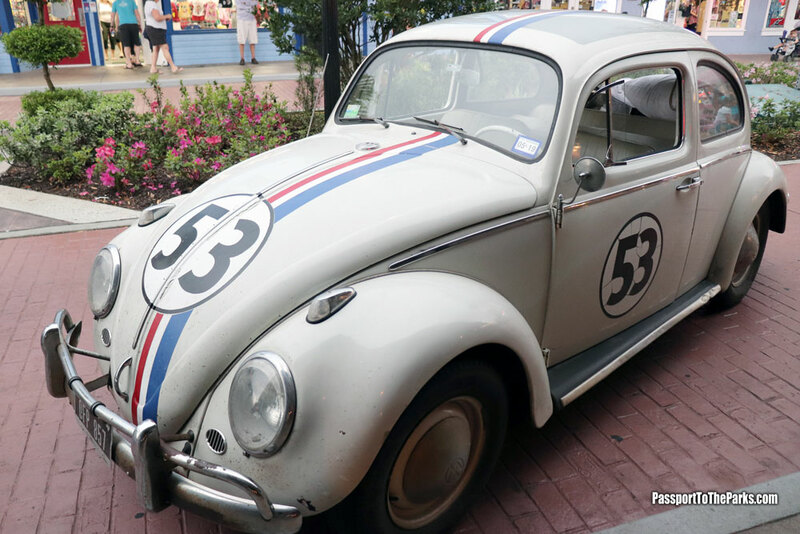 A perfect way to celebrate one of Disney’s most heartfelt films and character. 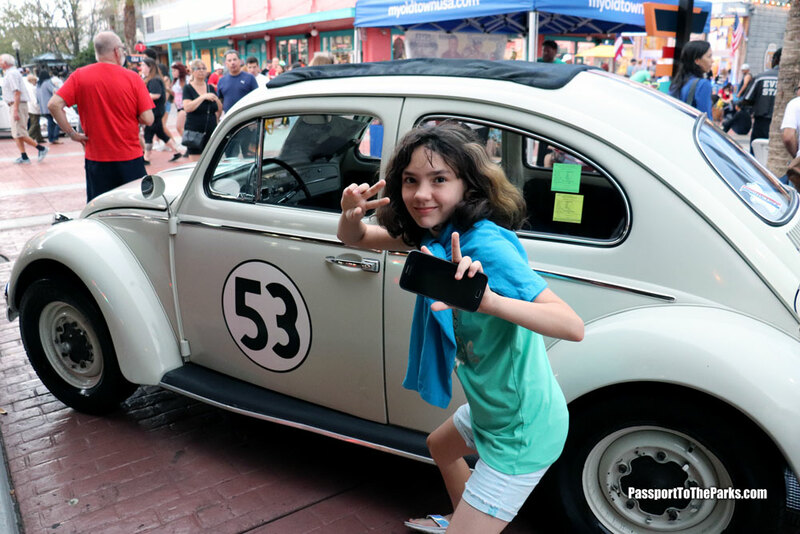 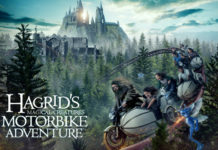 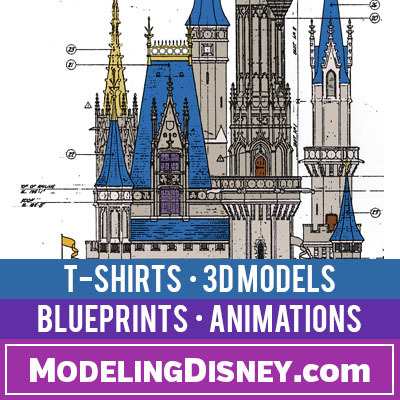 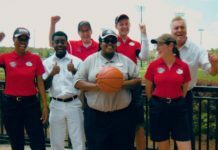 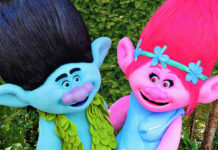 Make sure to Follow PASSPORT TO THE PARKS for all your Disney and theme park adventure and fun!